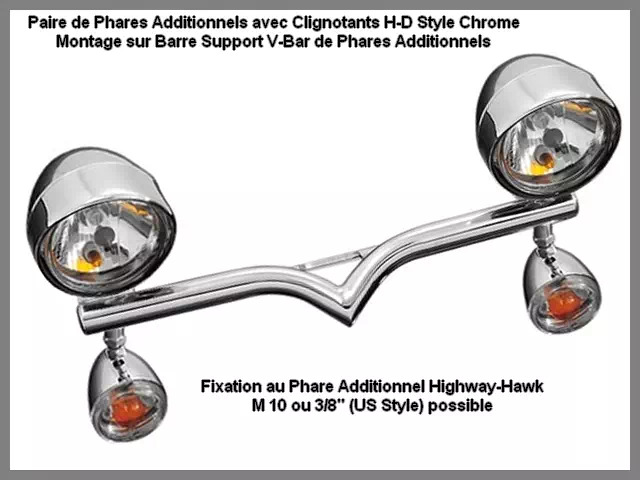 Support de Phares Additionnels Moto Custom Honda Shadow VT 750 DC Spirit 2007-up et et Honda Shadow VT 750 S et RS 2010-up V-Bar Highway-Hawk Acier Chrome. 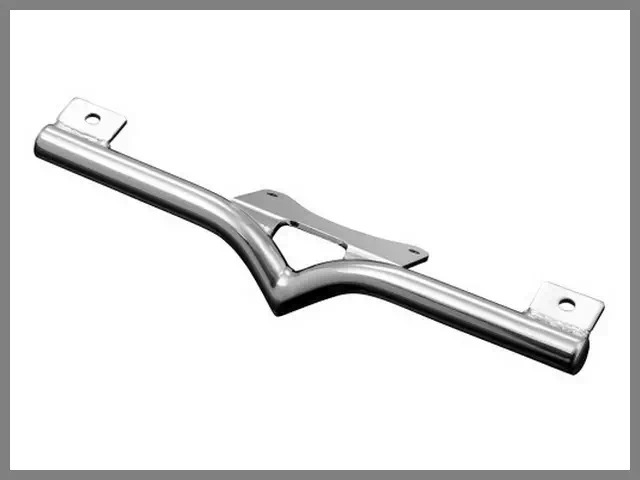 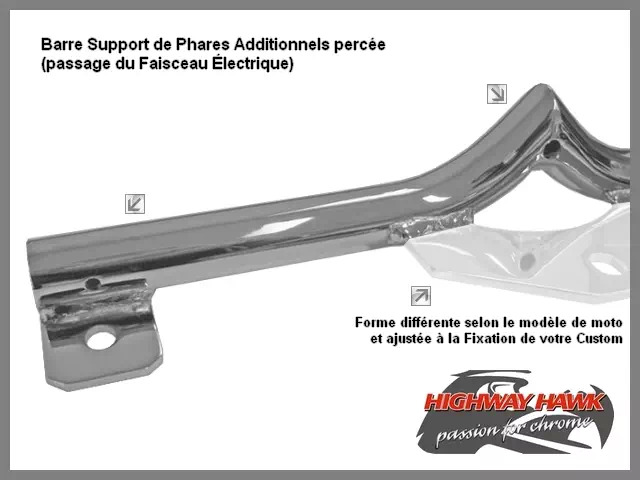 - Support de Phares Additionnels V-Bar Chrome pour Moto Custom Honda VT 750 RS 2010-up. 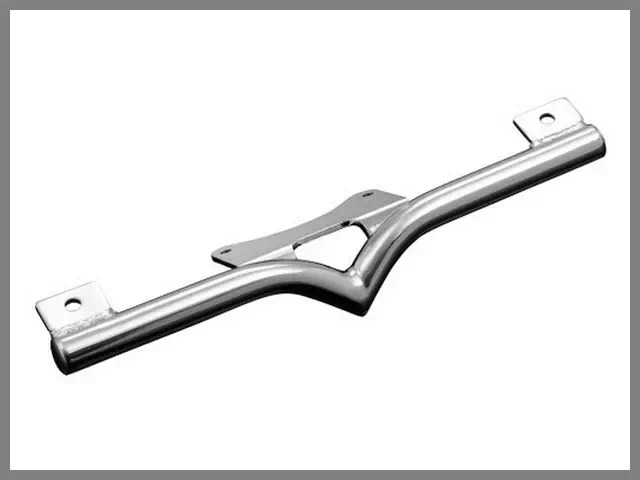 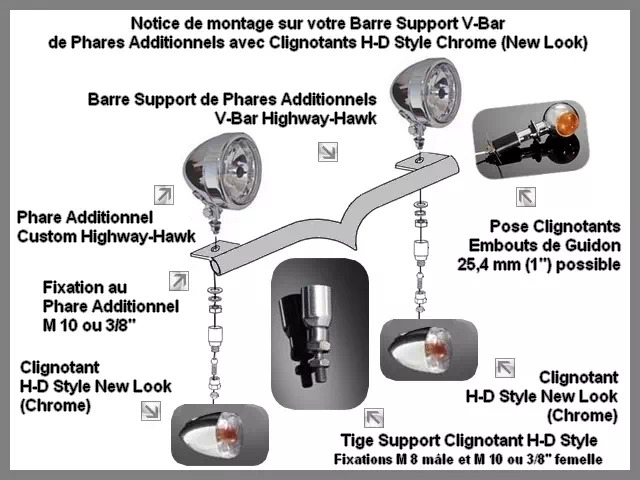 Barre Support de Phares Additionnels V-Bar Moto Custom Honda Shadow VT 750 DC Spirit (2007-up) et VT 750 S (2010-up) et VT 750 RS (2010-up) V-Bar Highway-Hawk Acier Chrome.